Let's hit the field, get after it and have some fun. From a kid picking up a stick for the first time, to a committed D1 high school all-star, there is something to be learned at every level. Cradle Lacrosse is NXT's intro program for kids to lacrosse in a fun, unique way. Cradle programs run in the spring, summer and fall. Ages 4 - 8. 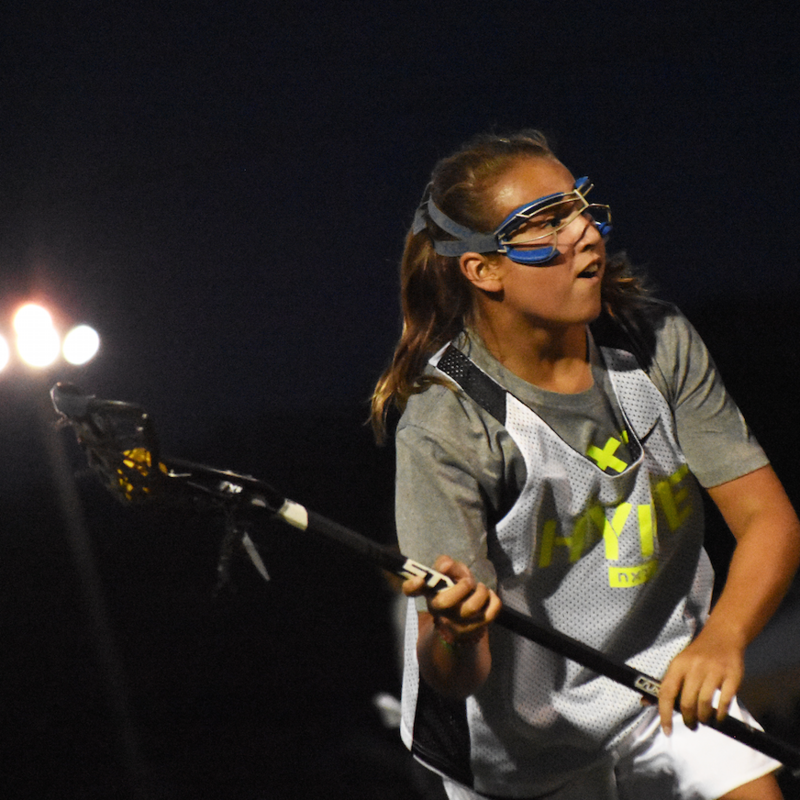 Play Fast Training is NXT's fundamental-level program for players who want to improve their game. We offer Play Fast programs in every season year-round. Ages 7 -14.